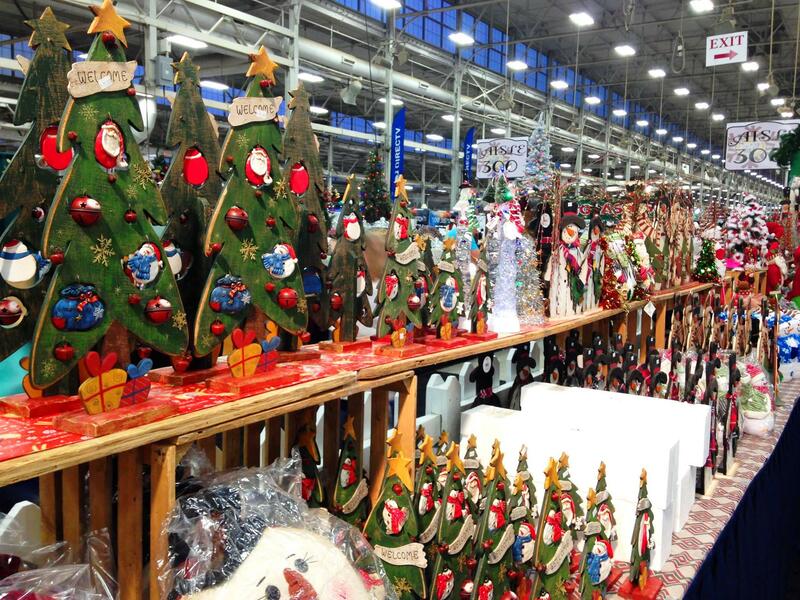 The Christmas Gift & Hobby Show returns to the Indiana State Fairgrounds November 7-11, 2018. Shop hundreds of booths for the latest trends in apparel, decor, jewelry, gifts, and more. Don't miss the shopping event of the season! Tickets: Adult $10 in advance online, $12 at the gate. Free admission for children ages 11 and younger.